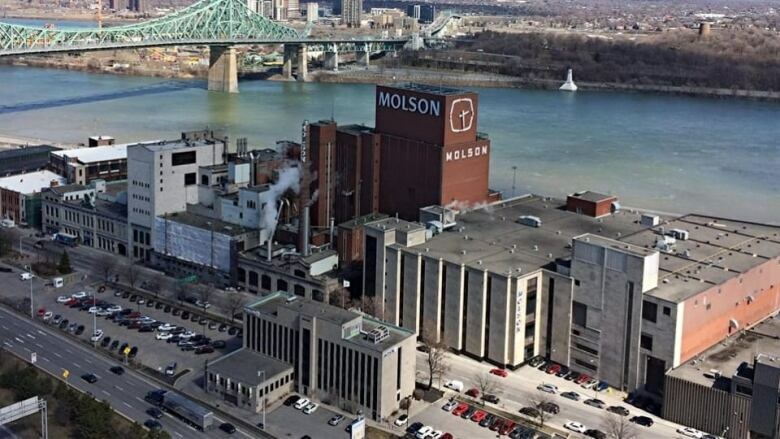 The Molson Coors brewery in Montreal has been making beer at its current site, on Notre-Dame Street East along the St. Lawrence River, for more than 200 years. After announcing last summer that the company would be moving its operations to the South Shore by 2021, the land and facilities of North America's oldest brewing company are officially for sale. Some Montrealers are hoping the change of ownership will serve as a prime opportunity to revitalize the Centre-Sud neighbourhood while preserving parts of the historic building. The company is currently accepting bids for the building from developers, but it will keep its administrative office at the Notre-Dame Street site, renting from whichever developer takes over. Ultimately, it will be up to the city and buyer to decide what will happen to the historic building, including the giant wall-mounted clock on the west-facing side of the building. François Lefebvre, director of corporate affairs at Molson Coors Canada, says it's important to preserve the building's history and footprint in Montreal in the new vision for the space. "It could be something to tell the story of the Molson family or space for the public, for Montrealers. All this remains to be determined," he said. But the site has its particular challenges. The building has expanded and evolved since it opened in 1786, and a series of railroad tracks separate it from the St. Lawrence to the south. To the north, the Ville-Marie Expressway cuts it off from the rest of the neighbourhood. 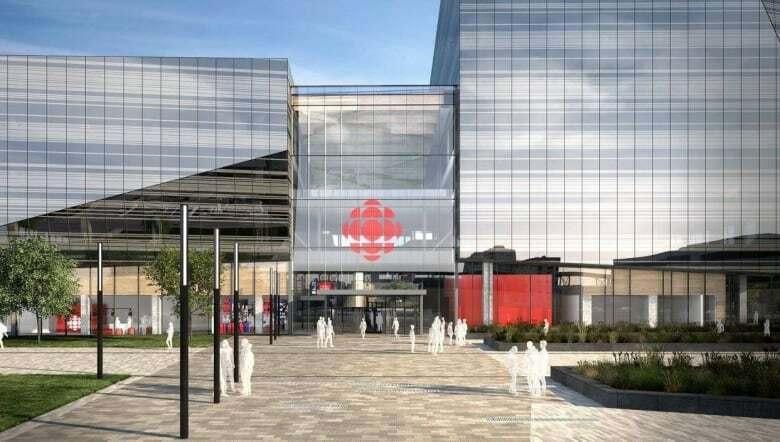 The site is part of what will be dubbed the Quartier des faubourgs, which also includes the redevelopment plans involving the new Maison Radio-Canada building, going up just north of the Molson site. Ron Rayside, an architect who has lived in the area for 40 years, has reached out to the company with some ideas of his own. He said the redevelopment plans are a huge opportunity to create a vibrant community, and there's potential for the creation of thousands of housing units and offices. "There is really an opportunity, if it's intelligently done, to really rebuild this part of the neighbourhood," he said. He wants to see people living and working in the Centre-Sud area, with space for community groups and social housing units mixed in, to create an area "where everyone feels comfortable, both in their homes and in public spaces." The new neighbourhood should be attractive to families, and include services that will encourage them to plant roots, such as daycares, schools and kid-friendly public spaces. But what will be key to the project, he said, is access to the waterfront, which has been an issue in the area for years. The train tracks create a physical barrier because they can't be moved, but the hope is there will at least be better visual access to the water. Unlike other landmarks of Montreal's industrial heyday, the brewery is still in operation. "It's a living place," Montreal historian Dinu Bumbaru said. "That's the big challenge here"
Bumbaru, policy director for Heritage Montréal, said it's important that the winning bidder takes the building's historic value into account. "We can't put condos in the clock," he said. Molson wants the sale to be complete by the first half of 2019 and is reportedly hoping to get several hundred million dollars for the land and facility. In the meantime, the city is preparing public consultations on the future of the area. Bumbaru said the City of Montreal has a very important role in the future of the site, and that it's crucial there be a vision, lest it turn into a mishmash of urban development. "We count on Molson, and on Montrealers, to set a high bar," said Bumbaru. With files from CBC's Matt D'Amours and Radio-Canada.